A study recently published in the Journal of the National Cancer Institute describes the discovery of a new oncogene – RPL39 – which drives the formation of metaplastic breast cancer. Scientists from Houston Methodist Hospital (TX, USA) targeted this genetic mutation to advance a potential new treatment; a L-NMMA compound demonstrated to shrink tumors in mice bearing human metaplastic breast tumors. Senior author Jenny Chang (Houston Methodist Hospital, USA) explained, “We not only uncovered the biological pathway stimulating cancer growth, but we found a compound that blocked it, increasing the survival of mice carrying human metaplastic breast tumors”. Out of 40 tumor samples from metaplastic breast cancer patients, it was demonstrated that 39 had the same mutated gene, RPL39. Researchers demonstrated that the gene controls the expression of the enzyme inducible nitric oxide synthase (iNOS) and that patients with increased RPL39 and iNOS expression had lower survival rates. 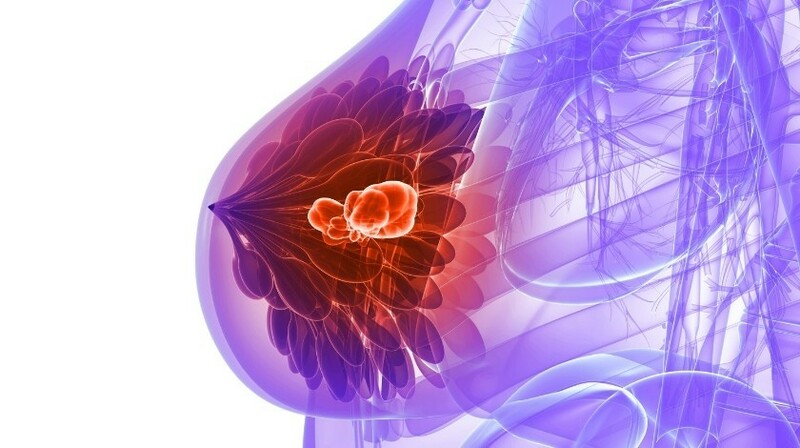 Investigations into inhibiting iNOS demonstrated that the inhibitor drug L-NMMA shrunk tumors in mice bearing human metaplastic breast tumors – the most aggressive subtype of triple-negative breast cancer. “The results showed elimination of the cancer in nearly all of the mice when combined with standard chemotherapy. Our goal is to turn metaplastic breast cancer from a debilitating disease into a chronic illness,” commented Chang. Future research into the L-NMMA compound is required before use in a clinical setting. Currently, Houston Methodist Hospital are enrolling metaplastic breast cancer patients for Phase I trials.